The park was first developed in 1924 during the initial development by E.L. Crain. 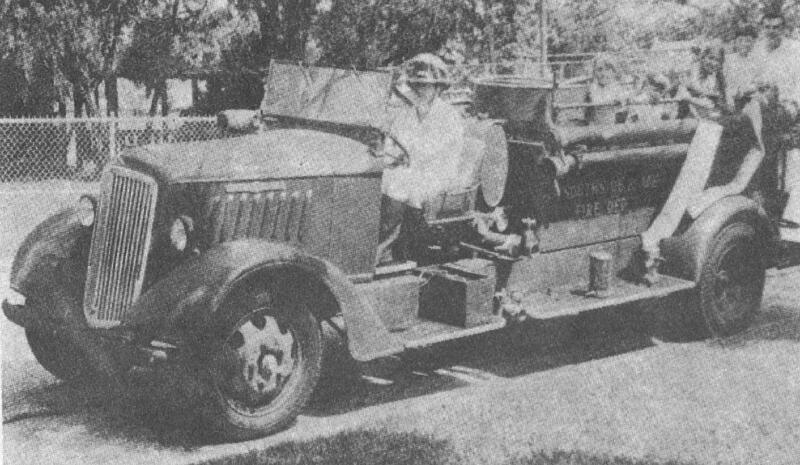 In 1970, the original fire truck was placed into the park as a play structure. 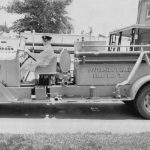 As rules on child safety protection laws changed the cherished fire truck was retired. 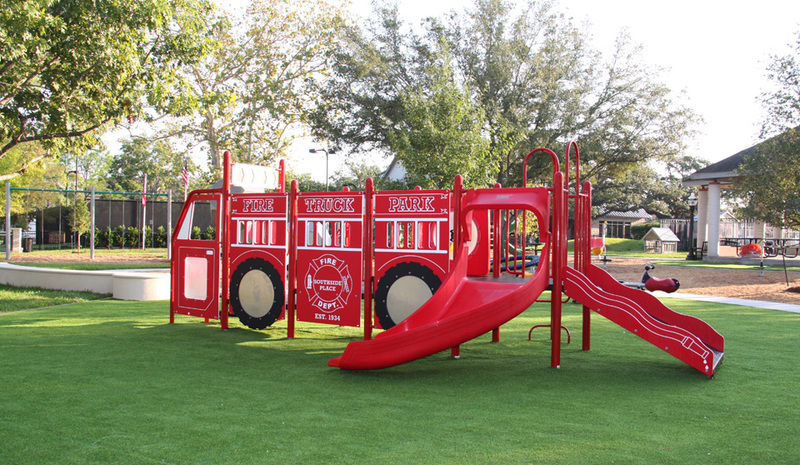 In 2011 the Southside Park Board along with the Southside Fire Truck Park Fund determined it was time for a complete remodel of the park. 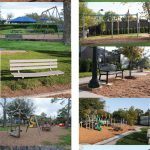 The community along with local businesses banned together and in September 2012 a new park was unveiled to the Southside Place community. The Southside Place Park offers many programs and rental of the clubhouse, park pavilion, and the pool for Southside Place residences. Thanks for to all the community and the businesses that contributed time, money, and their heartfelt love for the Southside Fire Truck Park. Click on play to view pictures of the park Created with flickr slideshow.